Rent Day Block Event Center | Corporate Events | Wedding Locations, Event Spaces and Party Venues. Day Block Event Center is an event venue located in the Mill City Riverfront District of Downtown Minneapolis. 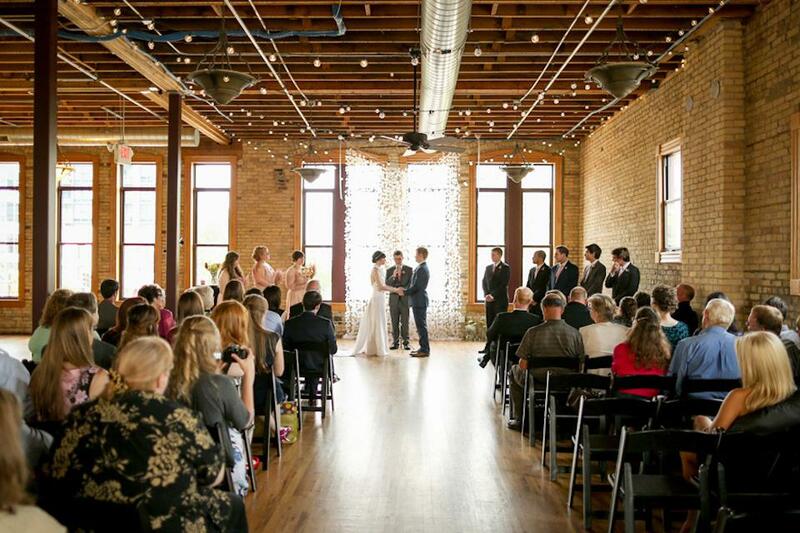 Housed in a historic building built in 1883, the event center is a place of refined beauty, unique, rustic architecture and picturesque views of the Minneapolis skyline. Access to the space beginning at 10a.m.